Hear new song “Just Can’t Get Enough” now. Philly punks Sheer Mag will release its debut album this summer. The DIY band has confirmed details of Need To Feel Your Love, which will be available from July 14 via Static Shock Records/Wilsuns RC. In addition to the album news, a new Sheer Mag song titled "Just Can't Get Enough" can be streamed below. 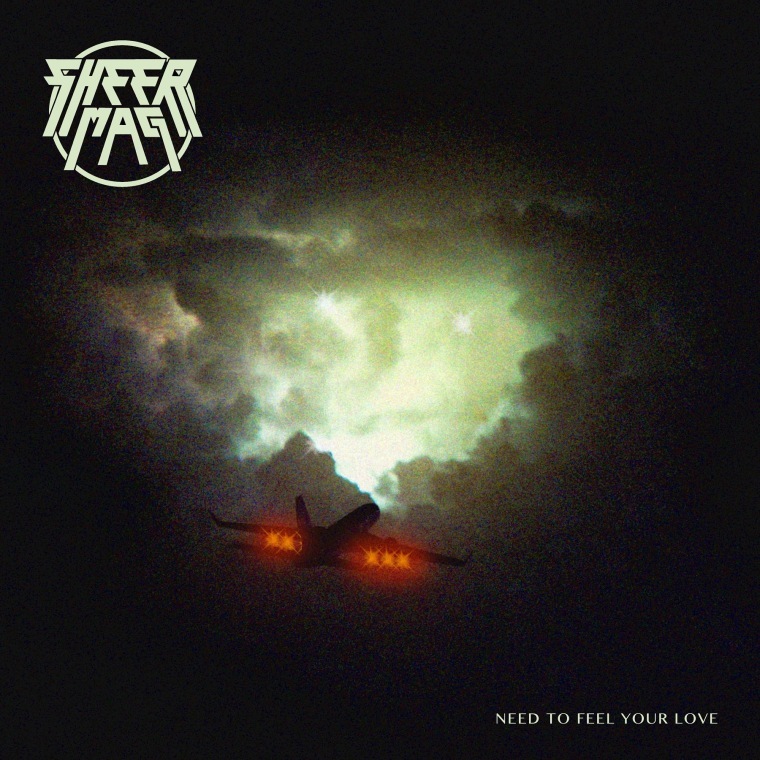 Need To Feel Your Love follows The Compilation LP, which was released in March and comprised of the three EPs the band has released since 2014. 1. "Meet Me In The Street"
2. "Need To Feel Your Love"
9. "Until You Find The One"
11. "Can't Play It Cool"
12. "(Say Goodbye To) Sophie Scholl"
Sheer Mag tour in August and September. Revisit Sheer Mag's GEN F interview now.